We are a FELV/FIV/PKD free cattery. All of our cats are vaccinated and tested. Any new babies are tested and quarantined. All of our breeders are DNA’d for breed related issues. Perthshire Kilts is also a closed cattery, meaning we do not take our cats to cat shows or stud our males to reduce the risk of contagions. 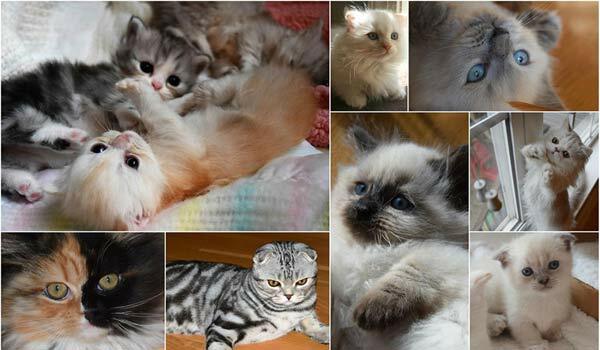 *Click on the pictures for more information about each cat, including DNA information. *In progress…Gg and Babou’s page is available now.